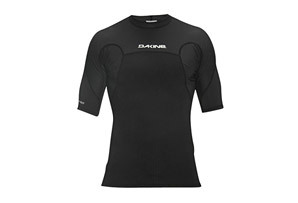 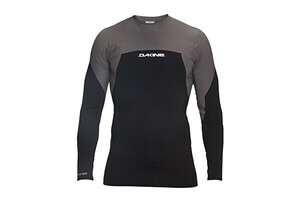 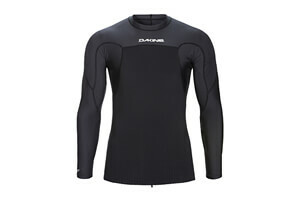 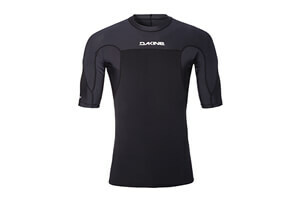 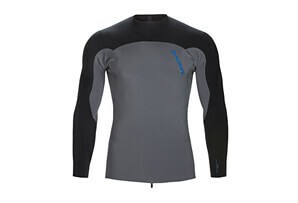 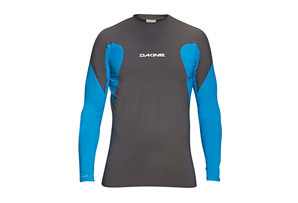 Paddle out with full UPF 50+ sun protection in the Storm Snug Fit long sleeve rashguard. 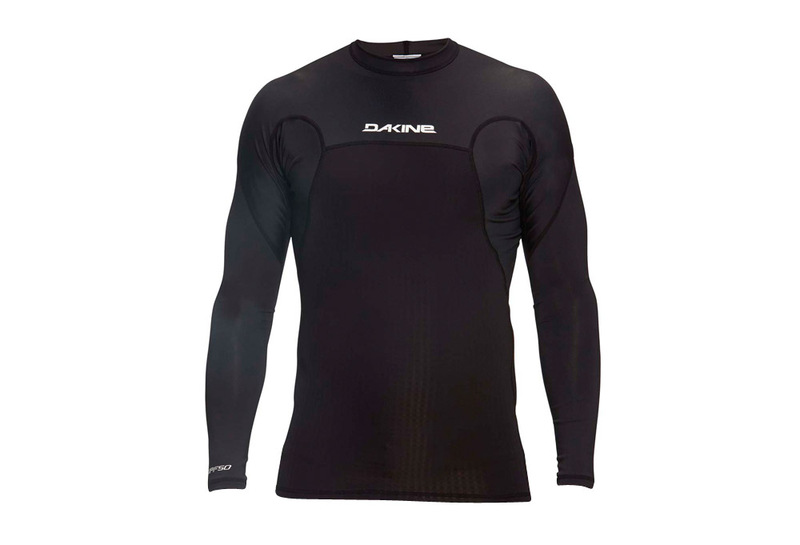 Constructed with a focus on maximum mobility in the sleeves and underarms and enhanced with perforated DK-prene on the chest and back for extra padding and wind resistance. 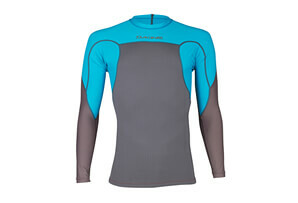 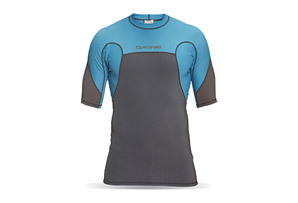 Prevent chaffing, avoid sun exposure and extend your surf session with the Storm Snug Fit surf shirt.